Before you get started, make sure that your computer has Windows 10 version 1511 or higher, let Microsoft record your device’s regular intervals and make sure that you are the administrator on your device. This feature is very easy to use, and what it does is that it sends your exact location from time to time to your Microsoft account. 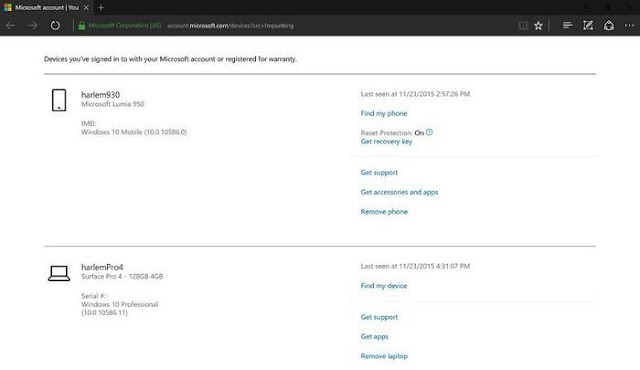 For this to work you will need to sign in with your Microsoft account. If you don’t have one you will be given the option to set one up since you need one to use the feature. To gain access to this feature you need to follow the below steps. 3. 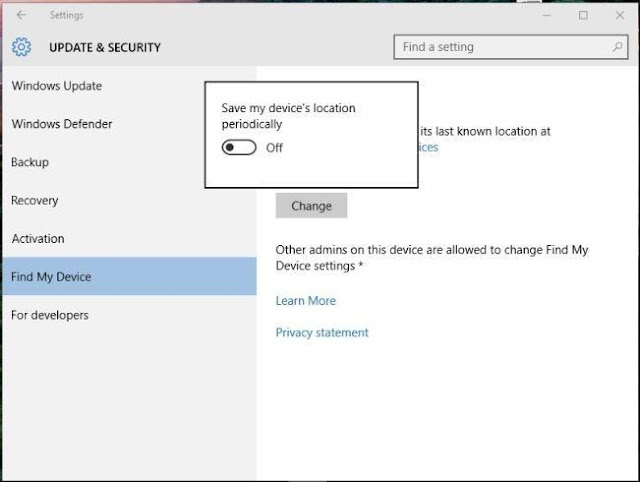 In the menu on the left, find and select “Find My Device.” Windows 10 doesn’t save your device’s location on a regular basis. To change this you will need to click on the “Change” button that is located in the “Find my Device” section. 4. After clicking on the Change button, turn on “Save my device’s location periodically.” Once you have completed this the feature has been turned on. If you ever need to find your device, the first site you will want to visit is the Device page on Microsoft’s official site. Remember to use the same login credentials that you are using on the device you are looking for. Find your Windows 10 device in the listing of the devices that you have registered to your account, and select “Find my Device” located right next to the device you are looking for. After a moment you will receive the information about the last location of your device, and it will also provide you with a map. That obviously makes finding the device a whole lot easier. Keep in mind that the location may not be exact if your lost device does not have a built-in GPS. Windows 10 has its pros and its cons, but this features that allows us to find our devices is definitely a good one. This feature will help many users find their lost or stolen devices and give them a happy ending to their story. If you found this information useful, don’t forget to give it a share, and let us know in the comments if you plan on activating this feature on your Windows 10 computer.